The Gull That Lost the Sea is a timeless classic, beloved by generations of readers. 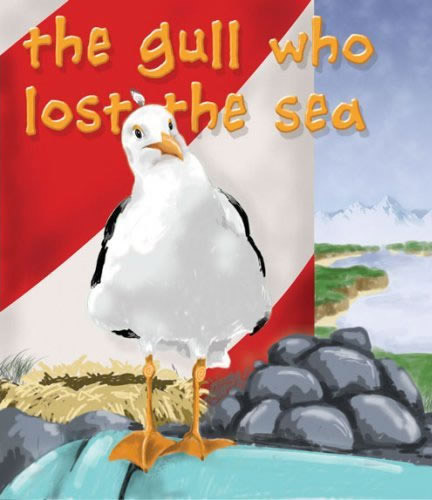 This easy-to-read story about Gulliver, a gull that loses the sea is filled with warmth, humor, and simplicity. Children will delight and be comforted by the barber’s efforts to help the gull find the sea again in this new, enlarged and redesigned edition and will ask to read it again and again.